Models – Bestva X3, X4, X5 and X6. These compact grow lights may be small, but they pack a punch comparable to larger brands with 900W – 1800W of equivalent power. 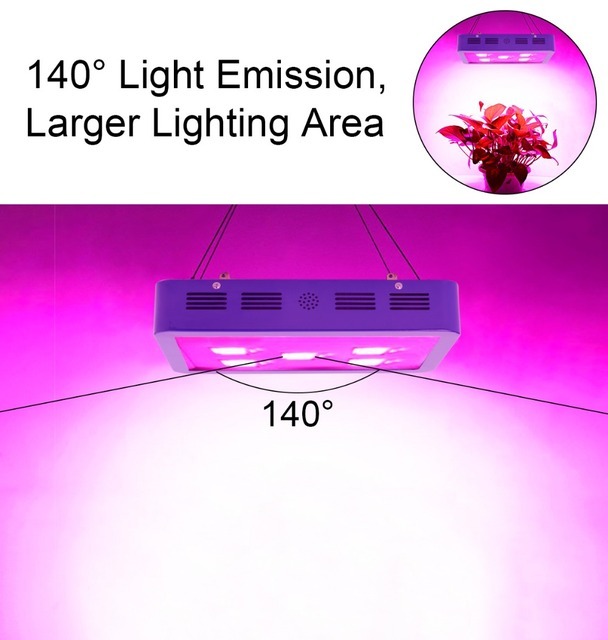 Using the latest COB led chips, the amount of color produced is spread across the spectrum scale reaching as far down as UV(410nm,) and as far up as IR(730nm) for a full photosynthesis activation. After all, it’s not just about the power of the chip but the amount of spectrum in the chip. 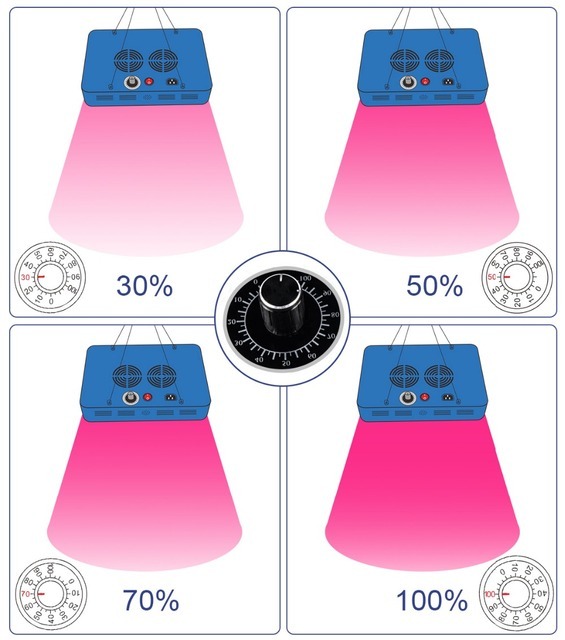 While the average brands will use a strictly, 90 degree light angle, the Bestva adds LEDs with a 140 degree angle to increase the footprint so you don’t have to tighten up the area of your crop. This feature is also handy when cultivating seedlings and putting them on the border of the light footprint so you don’t burn them with UV. Safety is no concern with the Bestva series. Whether your worried about electrocuting yourself or starting an electrical fire, technology and the engineers working in the field of indoor hydroponics have come along way addressing all of the hazards that come with it. Two basic, yet fully optimized heat management features have been installed to prevent overheating or electrical fires. Aluminum heatsinks are placed above each module to extract the heat and hold it away from the sensitive components. High powered compact fans are placed above the modules and heatsinks to expel the extra heat into the atmosphere where it is more easily manageable. Bestva X3 comes equipped with the equivalent of 900W of power compared to traditional hydro lighting systems. The actual power draw is only a mere 270W. That alone will cut your hydro bill into fractions. Full spectrum COB led chips – (430~440nm) (450~440nm) (620~630nm) (650~660nm.) UV rating – (730nm) IR rating – (410nm.) All of this is packed into a count of 11524lm. 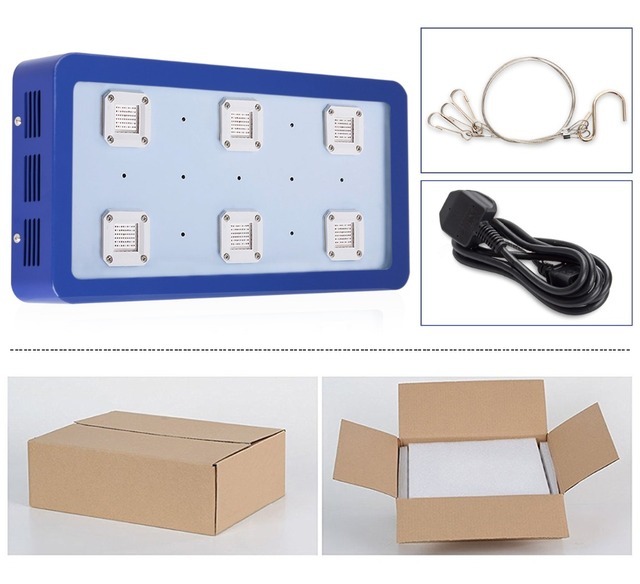 The Bestva X4 has added another 100W Cob chip bringing the equivalent up to 1200W compared to traditional hydro lights. The actual power draw is still only 215W. If you compare this to a 400W HID, your still getting the same amount of spectrum that the plant will absorb but your saving half the cost in electricity. 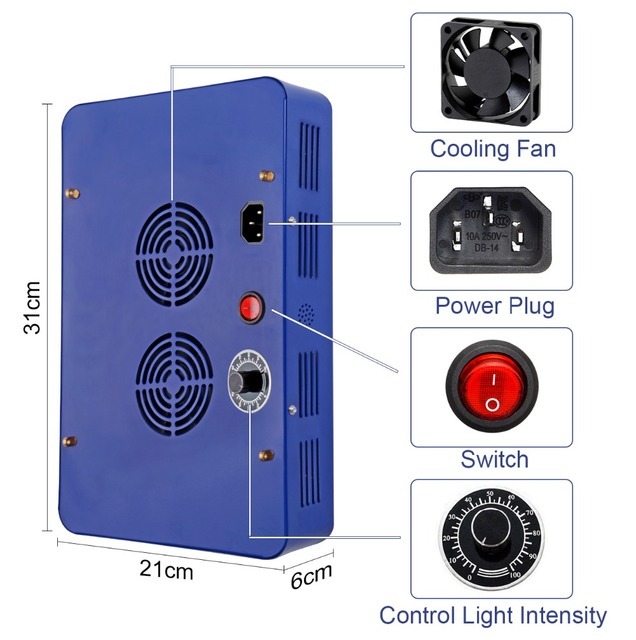 Bestva takes another step up releasing the X5 series which produces 1500W of equivalent power. 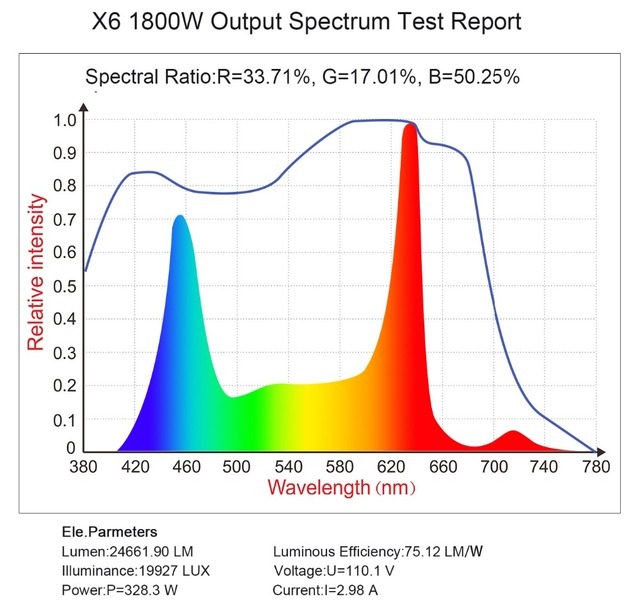 While the actual power draw only equates to 280W, your still getting the same amount of spectrum as a 600W HID. Bestva’s top model, the Bestva X6 produces the highest power equivalent of all the other models by 300W, bringing this light to 1800W of power. This can easily replace a 1000W HID/MH or any hydro light on the market. The actual power draw is still only 340W. This will start putting a dent in your electricity bill but the yield and potency or your crop will make it all worth it. Creating deep penetrating light to reach under the leaves and into the pigments located in the interior of the plant. Full spectrum COB chips – (430~440nm) (450~475nm) (620~630nm) (650~660nm.) IR – (730nm) UV – (410nm.) Lumen count is 24661lm.